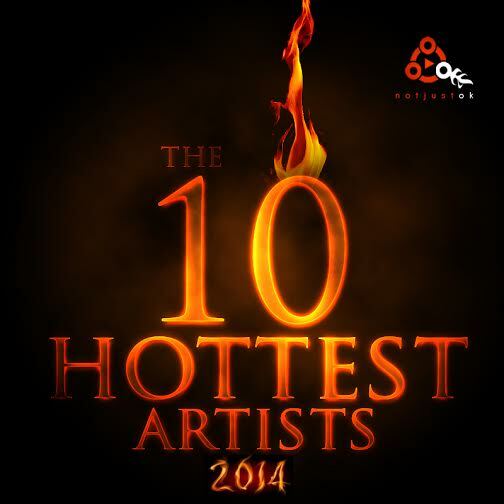 Here are The 10 Hottest Artists In Nigeria 2014, as determined by the NotJustOk Team. 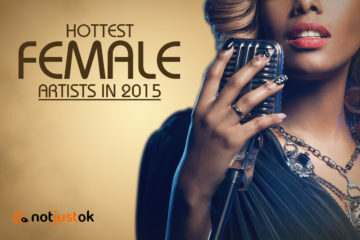 Last year, notjustOk.com kickstarted a “Top 10″ trend which was eventually nicknamed “The List” by artists, fans, OAPs and Nigerian music listeners in general. 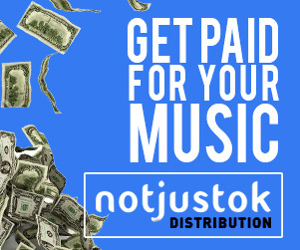 The different lists compiled by the notjustOk Team – particularly the “Most Gifted Rappers” list – caused a stir across the industry and it was certainly an exciting period for artists and fans alike. For that reason, we decided to make it a yearly thing. 2014 is about 75% over, and we’ve witnessed the growth of several superstars with hit songs, tours, endorsements and more. 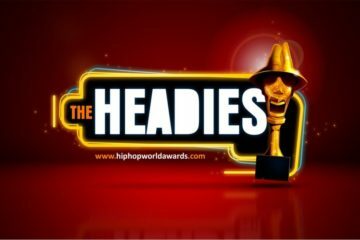 This year’s list takes into account the hottest names and hitmakers in Nigerian music from the last quarter of 2013 till date. One name that could be considered a big miss in the Top 10 is Reminisce. 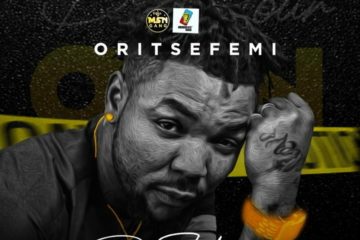 He released the “Alaga Ibile” album back in November 2013, and his status has followed a similar trajectory as the #2-ranked Phyno. 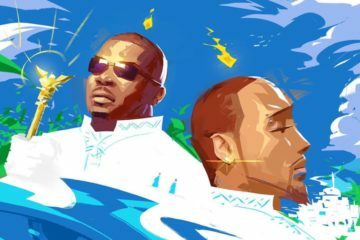 Ice Prince has been Chocolate City’s bright spark over the last two years. 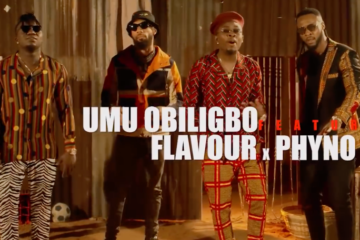 He released his sophomore album, Fire of Zamani, sometime in November 2013, and has gone ahead to release several solid videos, plus fresh collaborations – both local and international – ever since. He’s consistent. 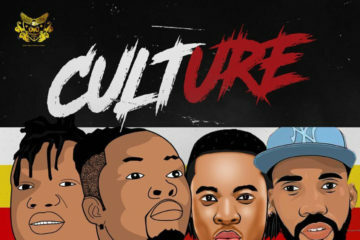 “Surulere” was, and still is, one of the biggest songs around. 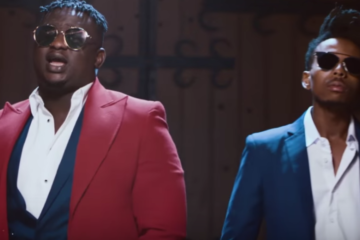 Dr SID took the industry by storm with that one, and also put out his sophomore album, SIDUCTION, at the tail-end of 2013. Desperately unlucky to miss out on the Top 10. Gallardo was a smash hit for Runtown. 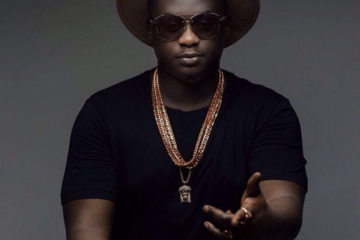 He had a hand in WizzyPro’s hit single “Emergency” alongside #8-ranked Patoranking and Skales. 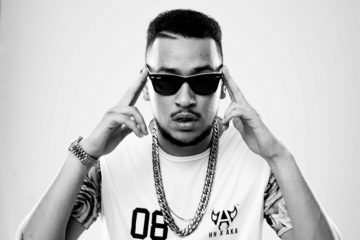 He also signed a new lucrative contract with a new label. 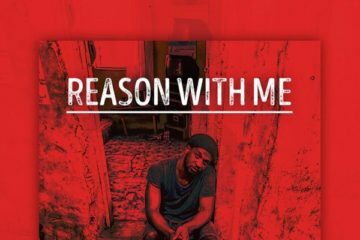 Sean Tizzle was undoubtedly the revelation of 2013. 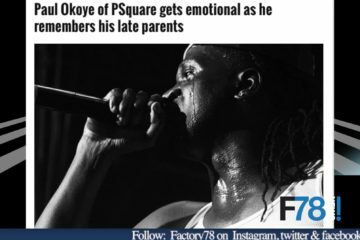 As expected, he put out his debut album, The Journey, in April 2014, and has released quality videos in the last few months.